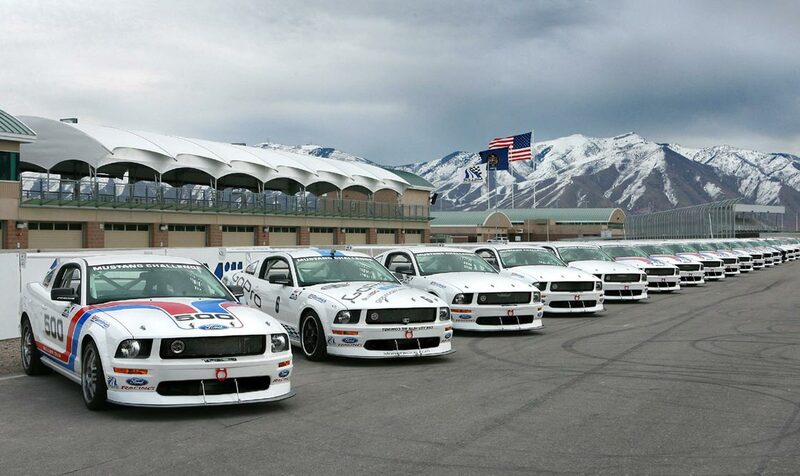 With a world-class track in our back yard that hosts Ford Performance Racing School, supporting all things related to the Utah Motorsports Campus is a high priority for us. We offer 24 hour call out service to help with urgent repairs and fabrication. This track is a 4.5-mile, 40-50-foot-wide, 23-turn circuit – the longest in North America. It has four different configurations, ranging from two different 2.2-mile circuits to the 3.08-mile Perimeter Course and the 4.5-mile Full Course. This course has challenged the best drivers in the American Le Mans Series, Grand-Am Road Racing, and NASCAR.